California State University Bakersfield, 1984. University of California Berkeley Extension, 1992. 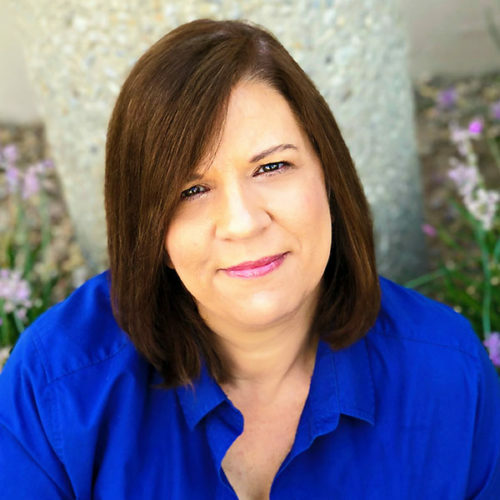 Ms. Watts originally joined Hazard Management Services (HMS), Inc. in 1997 as the Branch Manager of the Bakersfield Office, and joined the FACS family in 2018 through the acquisition of HMS. Ms. Watts began her inspection and consulting career in 1991 with Self Insured Schools of California (SISC) as a Safety and Loss Control Specialist for school districts throughout the state of California. Ms. Watts held the position of Branch Manager of the Bakersfield office of HMS, Inc. until her retirement in 2004. During her time before retirement she was accredited as a Certified Asbestos Consultant, Certified Lead Inspector/Assessor, and a Certified Playground Inspector. Ms. Watts returned to HMS, Inc. in 2016 and is now serving as the Branch Manager for the FACS Bakersfield office as well as a Training Coordinator for the Training Division.